The Motley Fool Canada » Investing » Is Air Canada (TSX:AC) Stock Headed for Major Turbulence? Is Air Canada (TSX:AC) Stock Headed for Major Turbulence? Air Canada (TSX:AC)(TSX:AC.B) stock has a five-year return of 500%, a two-year return of 80%, and a one-year return of 17%, making it a clear winner in the last few years. But with headlines pouring in that increasingly show problematic headwinds heading Air Canada’s way, how should investors be thinking about Air Canada stock? 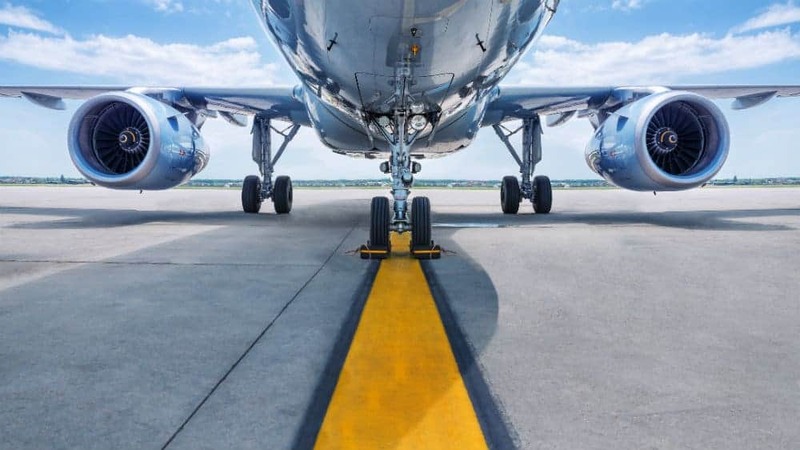 The company’s recent performance has been amazing; in fact, it has been contrary to historical popular opinion on airliners, which has viewed them as money-losing, cyclical stocks that are traps for investors. But Air Canada seems to have changed this fact. With Air Canada’s transformation, its goal is to make the business a money-making one through the cycles. Cost-cutting, better capacity utilization, a revamping of routes, an investment in fleet modernization, international expansion, network diversification, and the roll out of Rouge have taken Air Canada’s stock and business to new heights. Despite these impressive facts, though, we cannot ignore the many headwinds heading Air Canada’s way. After Transport Canada’s safety notice on the Boeing Max 8 jets, Air Canada has grounded these jets until at least July 1. While this fact is problematic for sentiment, causes short-term disruptions, and has resulted in management suspending its 2019 guidance, it is the belief of the company that this will not adversely affect the long-term thesis of the company and its stock. Air Canada maintained the cumulative free cash flow guidance of $4-4.5 billion by 2021. But will this guidance, in fact, be met? In a macro risk assessment, we can easily see that the risk of a recession or at least some economic weakness relative to the last few years appears imminent. The yield curve has inverted, and while this does not guarantee a recession, history shows that this is a leading indicator signalling a recession within the next year or so. In any case, we can at least agree that a recession is a real risk at this point. Jet fuel is still the airliner’s biggest single cost at 26% of revenue, and with oil prices continuing their climb in 2019, this does not bode well for Air Canada. The WTI crude oil price has hit $60, and with supply disruptions from various oil-producing countries continuing, the price still has upside potential. Consumer debt remains high in Canada, leaving consumer spending at risk. Travel would be one of the first expenses to be eliminated from a heavily indebted consumer’s budget. If you still believe in the stock despite these headwinds, I would at least take some money off the table to reduce your exposure to what could be major downside in the next few years.